The Answer to Human Health is Inside Us All. Our mission is to accelerate the development of vaccines and immunotherapies against major global diseases by decoding how the human immune system fights disease. The Human Vaccines Project and Vanderbilt University Medical Center launch a comprehensive study to determine new ways to provide long-lasting protection against influenza. New York Times Letter calls for large-scale funding support to address fundamental gaps in our understanding of how our immune system prevents and controls disease. The Human Vaccines Project welcome Seqirus as its latest partner. Seqirus, a CSL company, has been at the for forefront of influenza vaccine development and innovation for over a century. The Human Vaccines Project and Vanderbilt University Medical Center are hosting a monthly Influenza Webinar Series, featuring prominent scientists discussing cutting-edge influenza research from laboratories around the world. You can register for the series here. 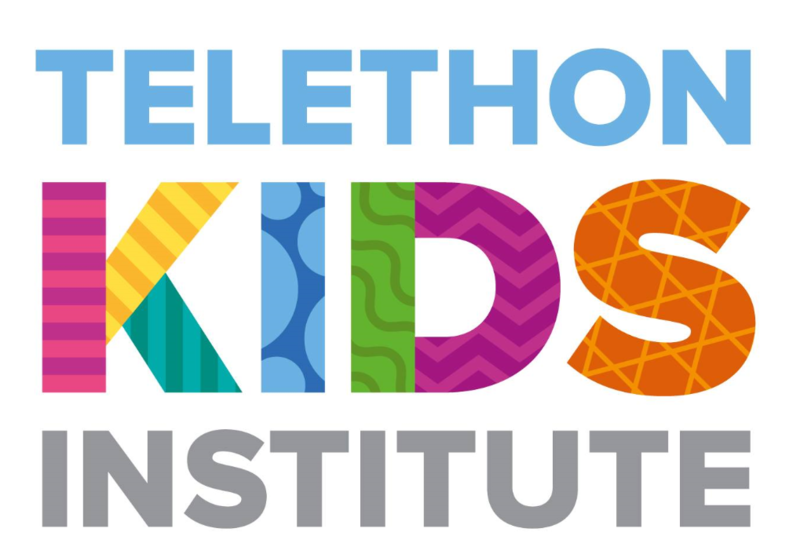 Telethon Kids Institute in Australia has joined the Human Vaccines Project as its first international scientific hub, bringing significant health and scientific expertise in the areas of vaccines as well as working in pediatric and indigenous populations. The institute’s capacity will enhance the Project’s efforts toward better vaccines and immunotherapies, as well as work towards a universal flu vaccine.